The administrative geography of Finningley is unusual. 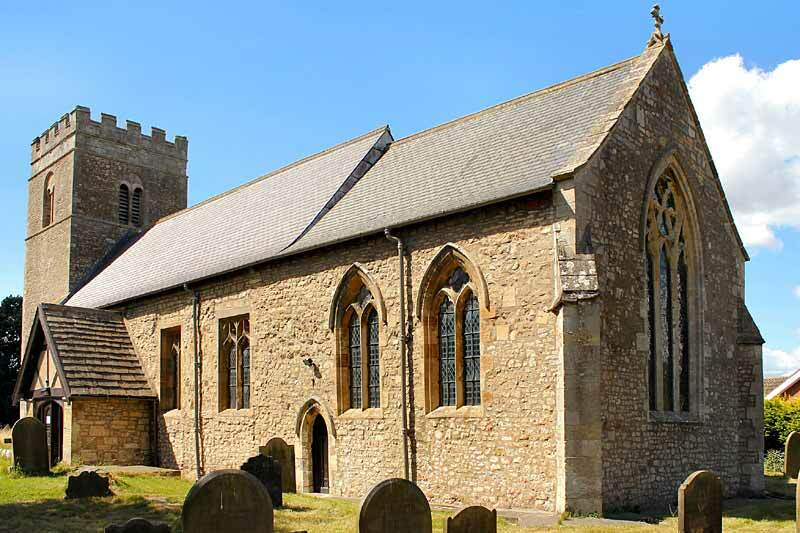 Up to 1974 the village itself was in Nottinghamshire while the the rest of the parish, which includes the villages of Blaxton and Auckley, was in the West Riding of Yorkshire. Local government reorganisation in 1974 resulted in Finningley being transferred to the new county of South Yorkshire. However, in terms of ecclesiastical geography, both village and parish have been part of the Archdeaconry of Nottingham for centuries and remained in the Diocese of Southwell and Nottingham until 2009 when the transfer of Finningley with Auckley to the Diocese of Sheffield took place. The tub font is Norman and has a 17th century cover. The hexagonal oak panelled pulpit is dated 1604. There are fragments of eleven incised foliated cross slabs in the walls of the porch. A Reordering Project in 2017 has led to the removal of the pews, stalls and desks from the church and the installation of a kitchen in the west end of the north aisle, new toilets in the tower and underfloor heating.